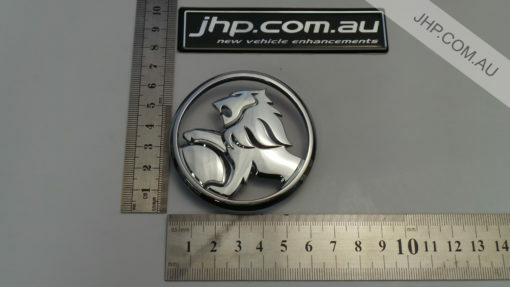 Genuine GM Pontiac GTO Holden Monaro Round Lion Trunk Badge. 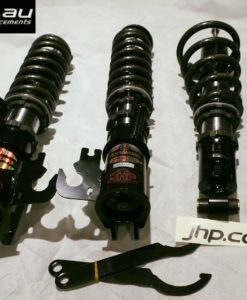 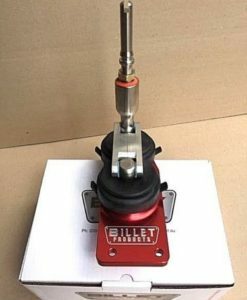 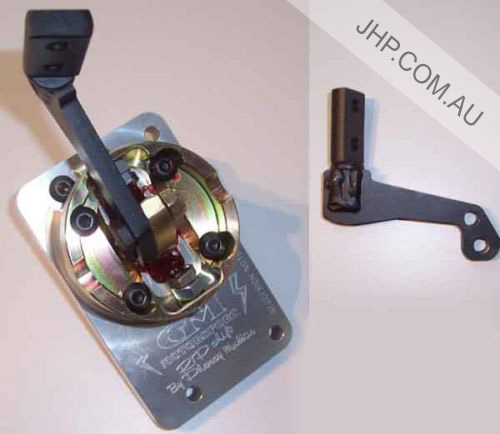 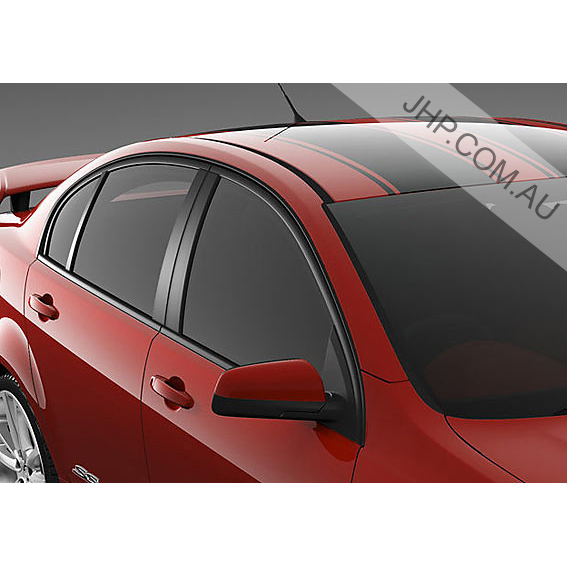 Suited for Monaro models, as well as Pontiac GTO models. 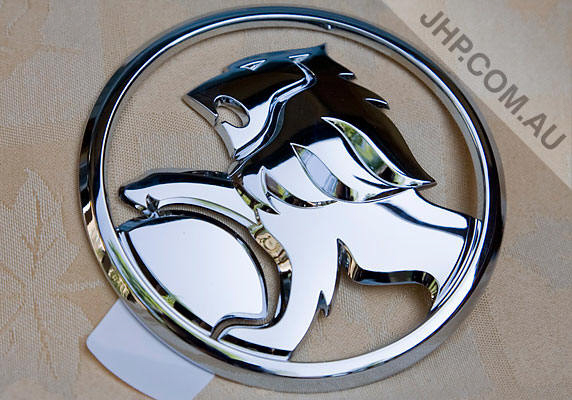 Give your Pontiac GTO that Monaro look with this Genuine GM Pontiac GTO Holden Monaro Round Lion Trunk Badge. 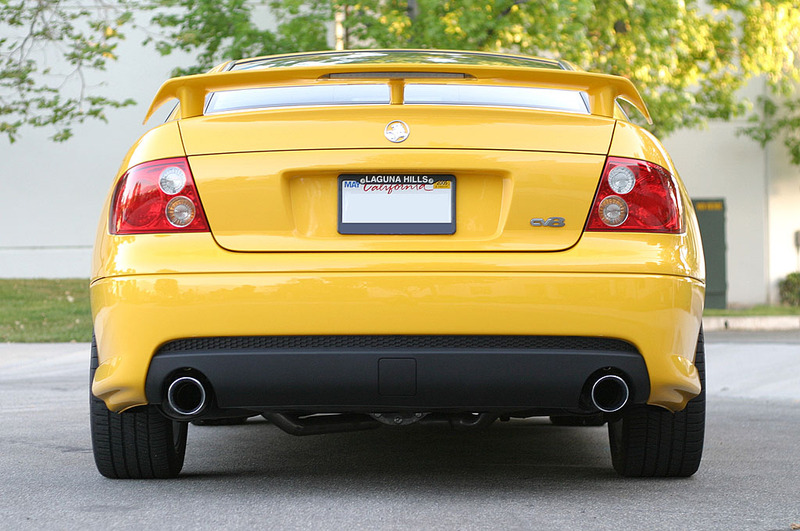 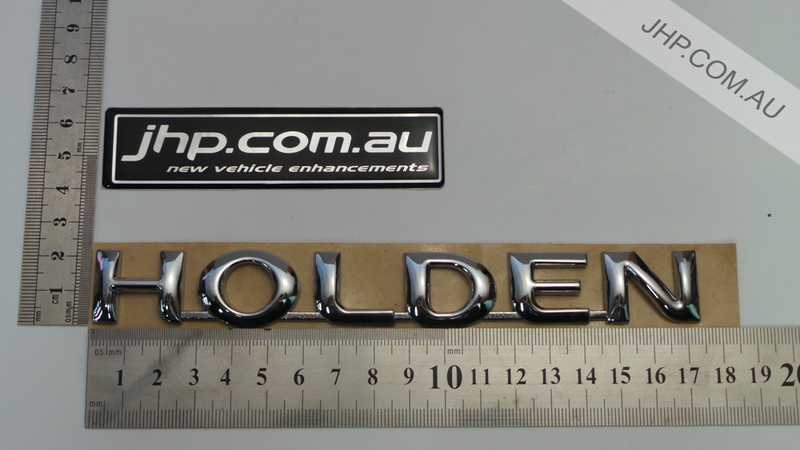 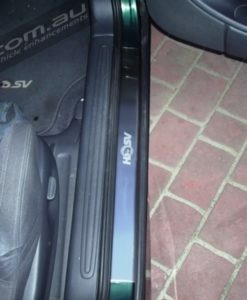 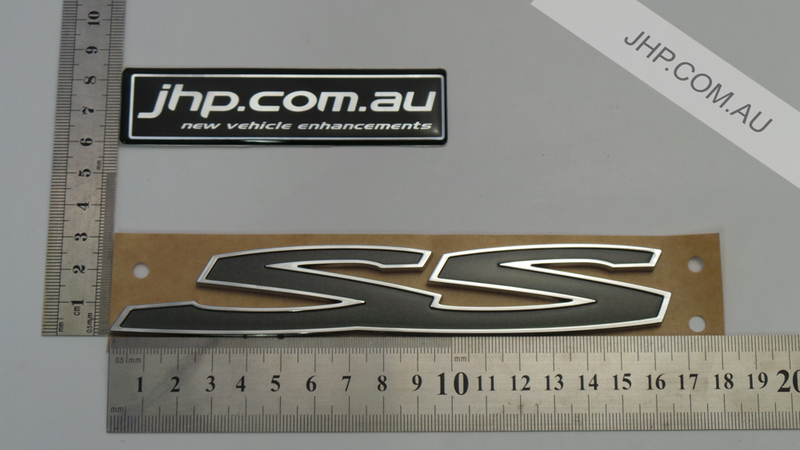 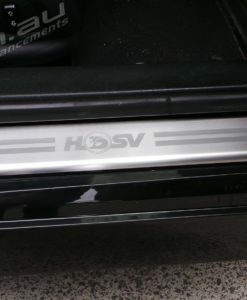 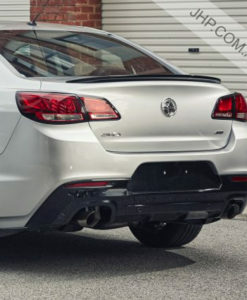 Also available are the Holden Monaro Front & Rear Bumper bars – see here! 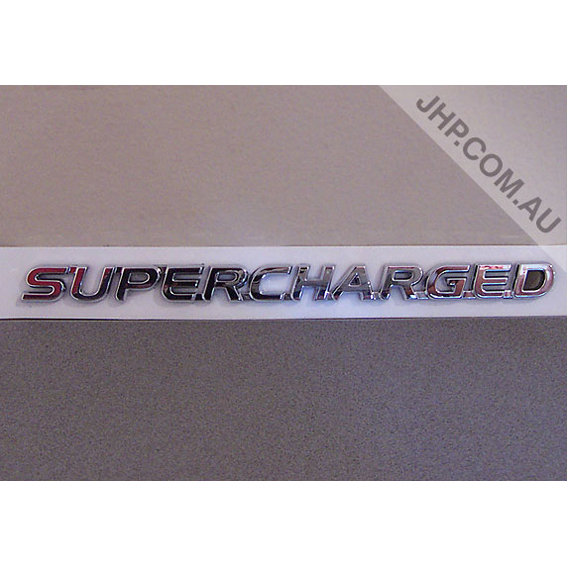 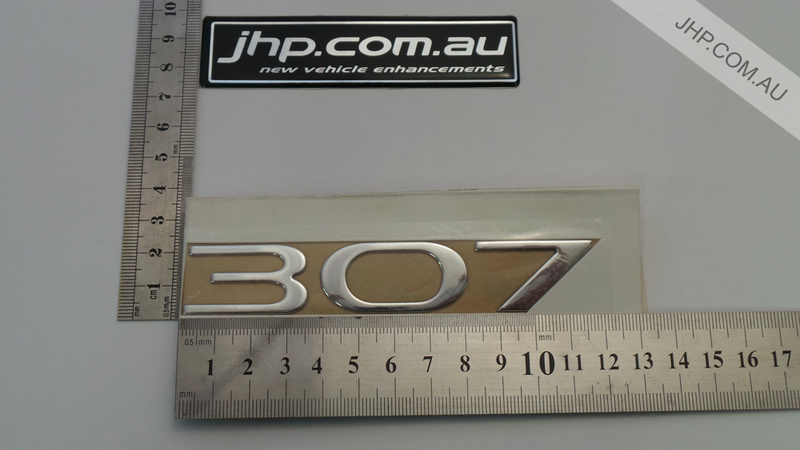 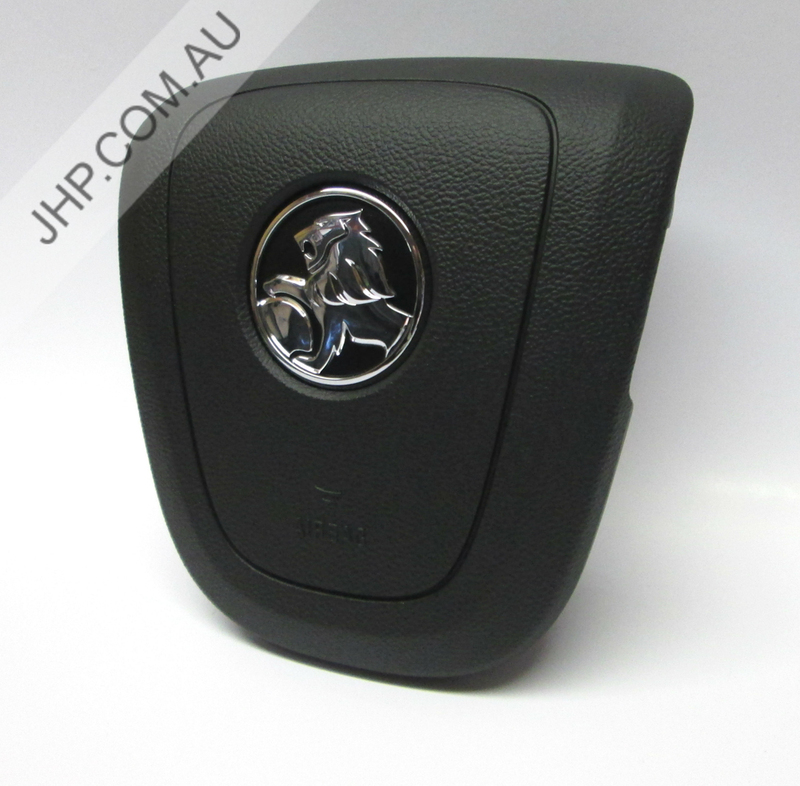 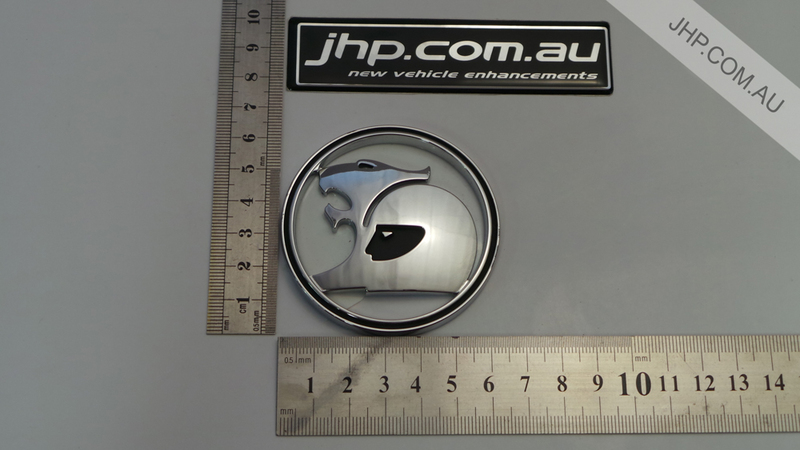 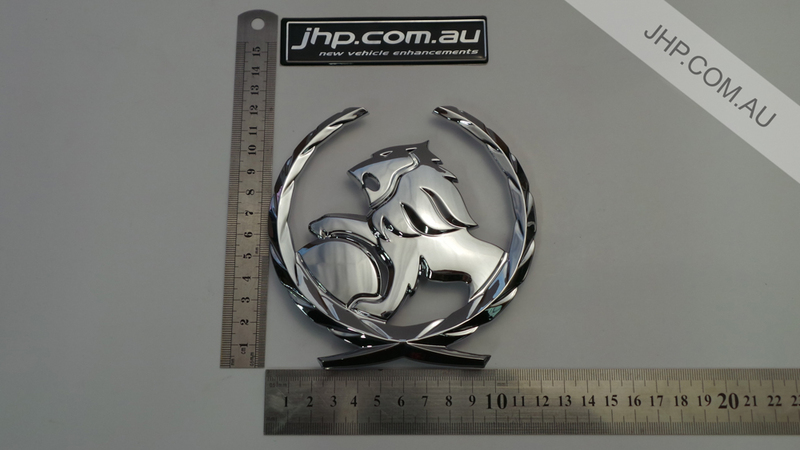 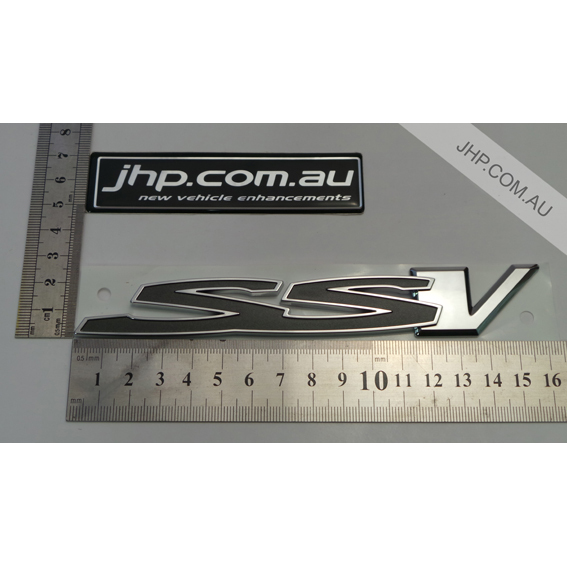 We also have a wide range of Monaro badges and parts available to suit Pontiac GTO models.